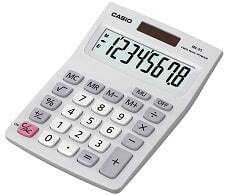 We are currently developing a series of user-friendly home improvement cost calculators. These can be used by homeowners to see how much each project will cost. This section of our site is still in development and we will be adding new calculators soon. Try our block paving driveway cost calculator here and see how much this type of driveway will cost. Our roofline calculator gives you a good idea of how much a new plastic roofline will cost.